About now, summer vacation has become mundane. Teens are either looking for something to do, or they’re just lying around the house texting each other. These are weeks they will never get back. Instead of wasting time, they could be learning something which might help them get through the rest of high school successfully and pay for college. I taught teens for several decades. I know them. I know what they need to do to be successful. I’ve put together a short reading list for summer which will help them succeed. The first book they need to read is 7 Habits of Highly Successful Teens by Sean Covey. He’s the son of Stephen Covey who wrote the enormously successful 7 Habit of Highly Effective People. This book has sold more than 25 million copies worldwide. His son, Sean, wrote a version of his father’s book aimed at helping teens get what they want out of life. Reading Sean’s book this summer will help teenagers set goals and reach them. It will make them happier at home and at school. I kept 20 copies of the book in my classroom and loaned them to students in my language classes. After doing so, they returned the book to me. Every one of them told me they had bought a copy of their own. It’s a powerful book and a must read for any child 13 or older. The second book I recommend for teens to read this summer is Personality Plus by Florence Littauer. I read this book quite some time ago and learned so much about how people tick that I bought copies for everyone I knew. I also taught the information in the book to my high school foreign language students. Although it had nothing to do with either French or German, it helped students learn more in class. This was because the book taught them a great deal about themselves and about the personalities of others. The second benefit of this book is that students understood the motivation of other students in class, and those outside of school. Instead of thinking other kids were weird or annoying; they understood what made them tick. They knew why their mothers and fathers acted the way they did. They also comprehended their teachers better and were, therefore, more successful in their classes. The third book high school students should read this summer is mine, Free College. The book is researched based. It shows parents and students alike what it takes to win lots of scholarship and/or grant money for college. After seeing all of my students go to college with scholarships, I wondered why some received a full-ride while others only earned a few thousand dollars. I looked into their backgrounds and learned the strategies their parents followed that ended up helping their kids avoid needing college loans. I researched several hundred students who earned scholarships and discovered the tactics they employed to be successful. I began teaching my students and others in the school what they needed to do to earn massive college scholarships. Then my sister told me I must share the information with everyone else. She was right. It felt wrong to keep this to myself. 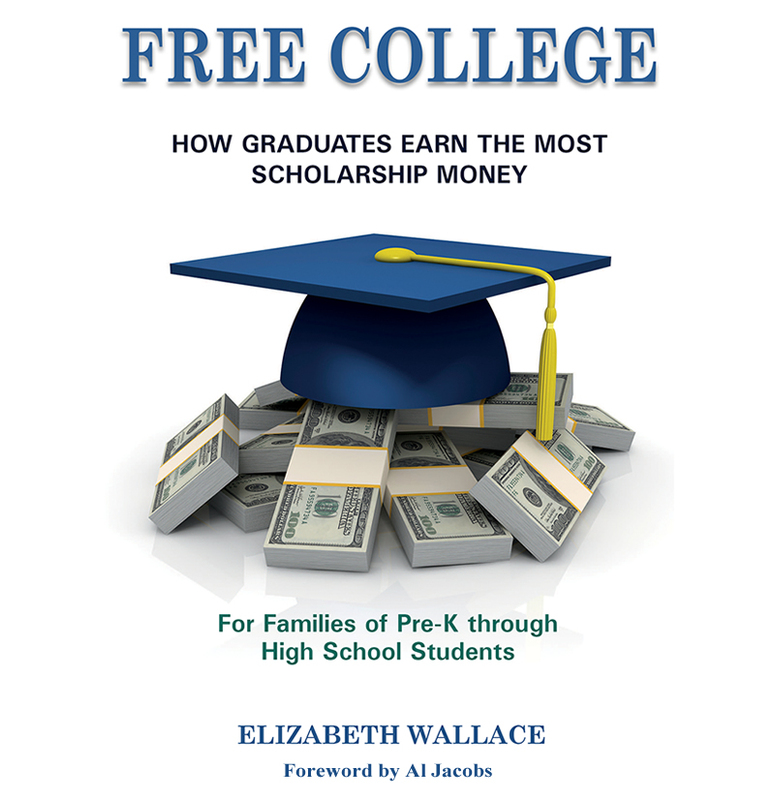 Free College shows families what successful scholarship winners did that resulted in earning full-rides to college. It also explains how students may follow suit, so they too may earn massive college scholarships. These are the three books I recommend for high school students to read this summer. I’m sure they will both enjoy the books and learn a great deal of important information from them. They should be happier and more successful as a result. To learn more, you'll want my new book, Free College, on Amazon (Click Here to Buy). How to avoid needing college loans; for families of Pre-K through High School students.